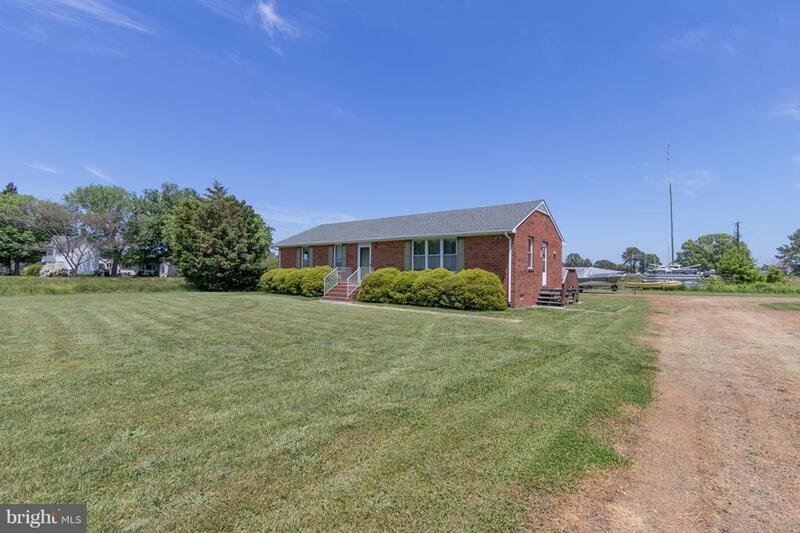 This meticulously maintained brick rancher is a great home at a great price! The home features an open floor plan, laundry room, a master bedroom with private bath, 2 guest bedrooms and a full guest bath. There are 2 large storage sheds on the property. The home got a new roof in 2017. 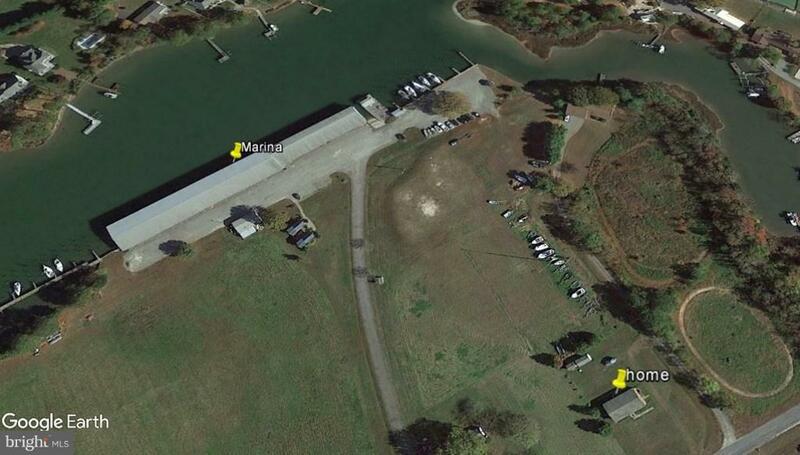 Located a short walk from Ingram Bay Marina, this property offer unique access to some fantastic boating and fishing opportunities. 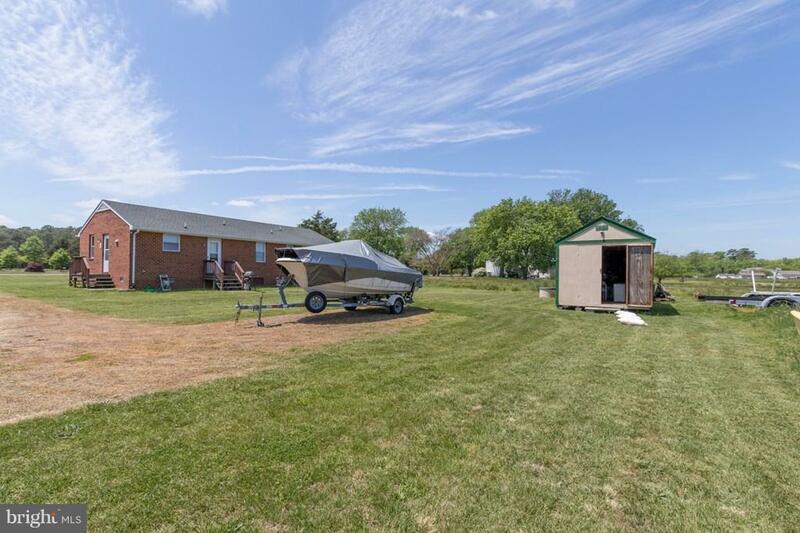 As a permanent residence or a second home fishing cottage, this home has something to offer everyone!